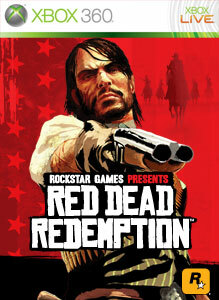 Red Dead Redemption Free Pack is Here! "The Outlaws To The End Co-Op Mission Pack lets up to four players join forces and take on the Dying West together. Missions include raiding gold mines, clearing the outlaw-infested town of Tumbleweed with cannons and Gatling guns, battling rebel insurgents across the river banks, and more in 6 new co-op missions. With new achievements and Challenges, this extensive co-op pack brings hours of gunslinging action to your Red Dead Redemption experience."